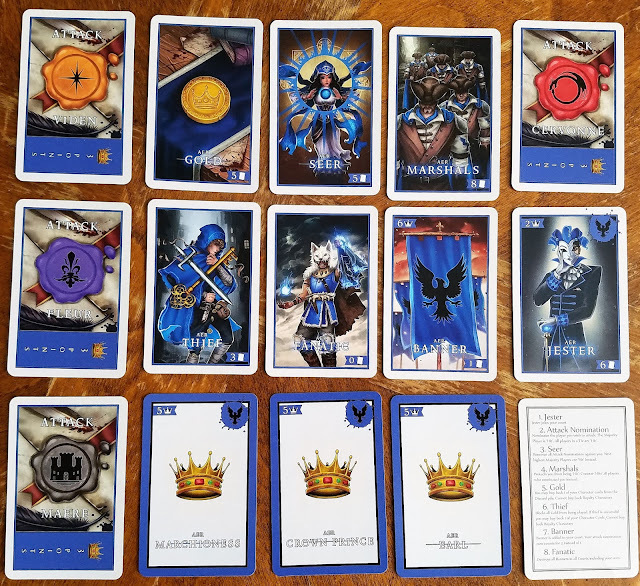 WARNING: This is a preview of Kingdoms of Aer: Kingmaker. All components and rules are prototype and subject to change. 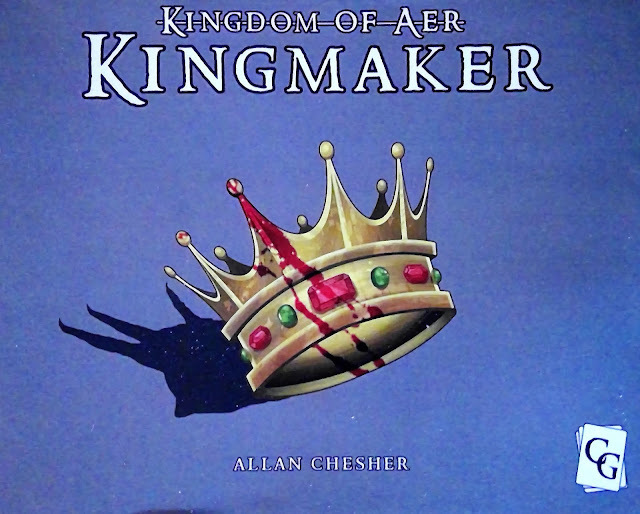 Kingdom of Aer: Kingmaker (KOA: Kingemaker) is another game that is helping me start the year off right. This five player game is quick, enjoyable and a great game to play over and over. The 14th century King of Aer has died and someone needs to replace him. The hard part is that several houses feel that it is their rightful place to take the throne. In KOA: Kingmaker, you will take the role of one of these Houses and try to ascend your royalty to the palace. 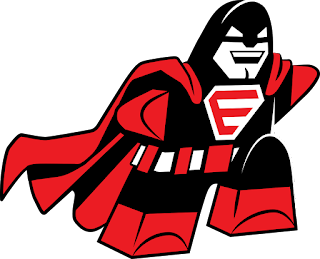 You will have aid from a team of characters who will assist you in this effort. Assassinations of the royalty of the other houses, and keeping your own royalty alive are the way to rule Aer. Houses vying for the throne. To start, players choose one of the houses and the associated color of that house. 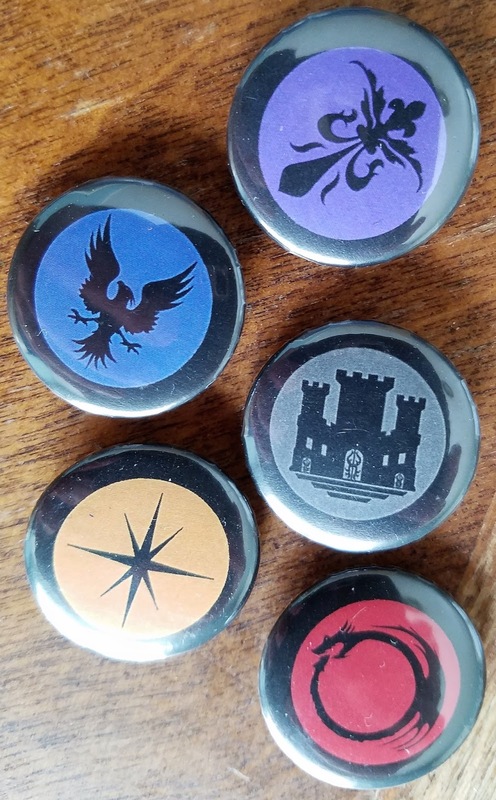 The game comes with pins that players can wear to help everyone remember what house each player represents. Players lay their three royalty cards face up on the table in front of them to indicate that they are alive and well, and take the set of cards representing their house into their hands. In each player's hand is a "hit" card for the other four houses, a few faithful servants and items that have unique features and abilities that I will explain later. On the first turn, players choose a card to play from their hand and reveal them all at the same time. Some of these cards may be characters, items, or hit cards. Hit cards are counted for each house and the house with the most votes (including ties) loses one of their royalty (the player turns over one of the royalty in front of them) unless one of the characters cards changes the outcome. Players return hit cards to their hands, but characters are discarded and not available for use again unless they are restored by another card. Once a players royalty is completely eliminated, that player is out of the game. This continues until there are only two players left at which time the player with the most points is the winner. -Jester is a stand in royal. You might play this character if your royalty is starting to get killed off, and he will join your court as a fourth royal. 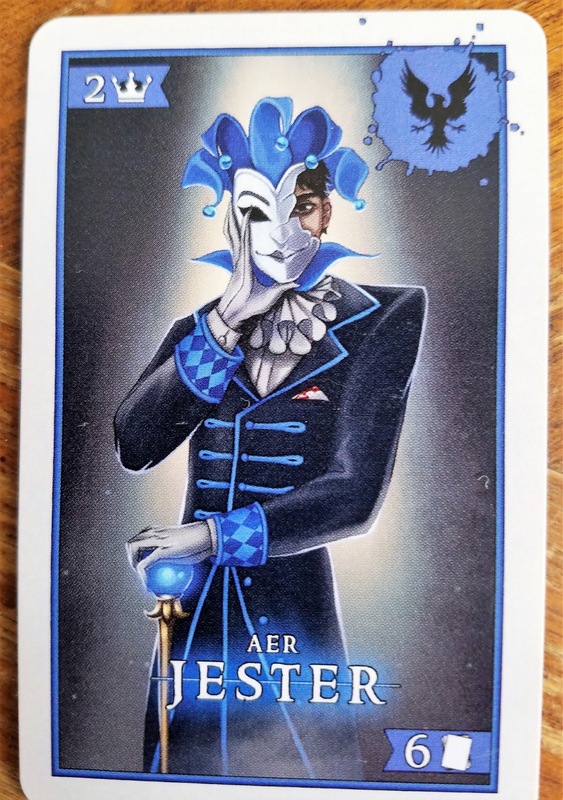 As you can see on the card, if you are one of the final two players, the Jester is worth 2 points if he is alive and in your court (top left of card), but worth 6 points if you can keep him in your hand (bottom right of card). -Gold (not shown) can buy back one of your characters (not your royals) to your hand. -The Thief will steal any gold played in the same round. This allows the player who played the thief to negate all other gold played and get a character of their own back instead. -The Banner (not shown) is added to the royalty cards to signify power and remains there until removed. All players with Banners count any hit cards as two votes for a hit on that house. -Fanatic destroys all Banners in play. -The Seer protects your royalty if the other players nominate them for a hit. The second highest number of votes is hit instead. 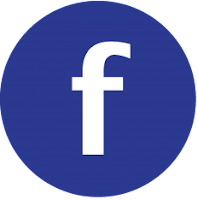 -The Marshals also protect your royalty, but in a better way. If the other players select you for a hit when you play the Marshals every player that ordered a hit on you is hit instead. 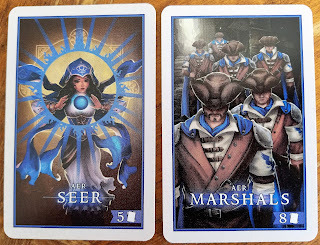 When two players remain, Royalty that survives is worth 5 points each (Jester 2), and cards in your hands are worth: Jester, 6; Thief, 3; Gold, 5; Banner 1; Seer, 5; and Marshals, 8. NOTE: Derek "Dez" Maggs is also a reviewer of the Everything Board Games Network and you can read his review of Kingdom of Aer: Kingmaker on the Australian Tabletop Game Network. The rules are easy to read. There are guide cards which are very useful in remembering what exactly each card does. Setup is simple with the individual sets of cards for each house. The player elimination mechanic is fun in this game especially combined with the overall theme of the game. The voting and dodging mechanics are also very appropriate to the story-line. 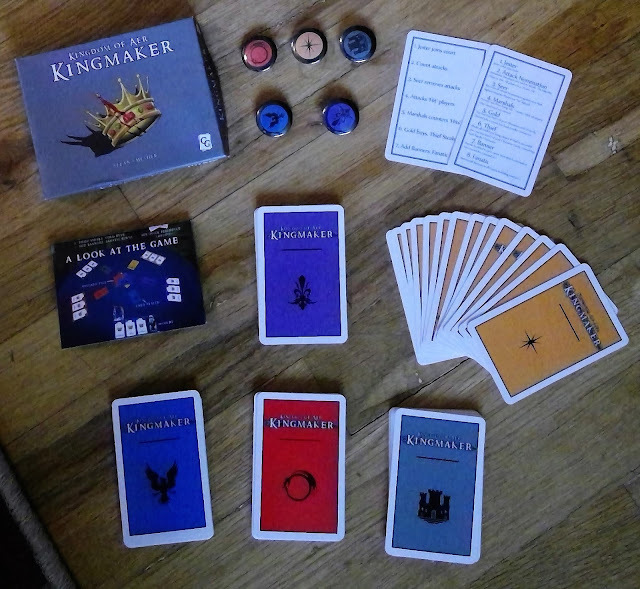 Kingmaker is fast and easy to follow (with the additional direction of the guide cards). The length of play is accurate at 10-20 minutes. My family wants to play this anytime there is a lull, it serves as a great filler game. 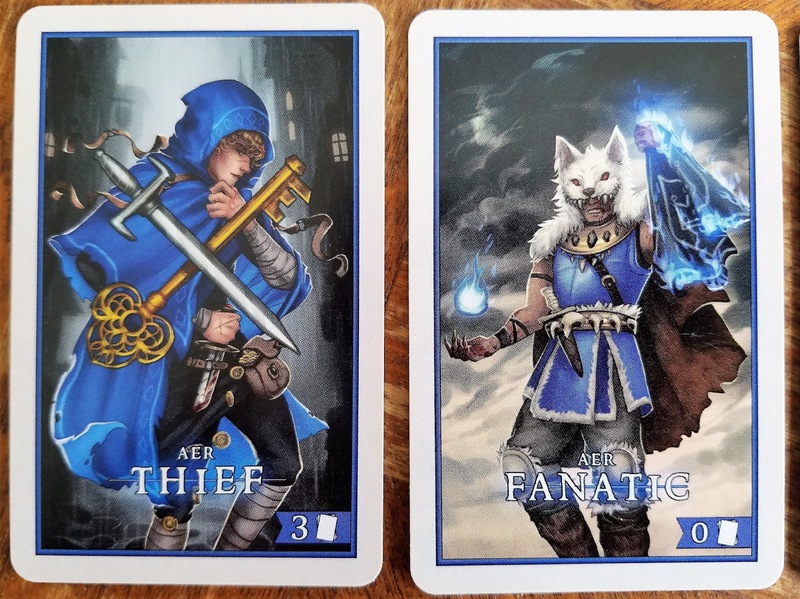 I was not only impressed by the artwork (which wasn't complete in this prototype), but especially by the uniqueness of each card. The royalty in each house has a different hierarchy. For example, the Fluer House has a Cardinal, Marquess and a Viscount; while the Maere House has a Genera, a Lady and a Prince. Also each hit card is specifically designed for the house that is doing the attack. No two cards are alike and the art is beautiful. The components I received were prototypes. The Cards were nice. The buttons and box were homemade, but weren't poor quality by any means. I'm sure the final components will be great due to how nice the review copy is. I probably can't list all of the things I like about KOA: Kingmaker so I will just mention a few. The game play, the art, the length of play and so on are all winners in my book. The only knock I can give this game is that it isn't scale-able—five players, no more, no less. If you have a family of 5, that's great. If you are the fifth wheel to two couples, it's great. Otherwise sometimes a rigid number of players can be problematic. I loved this game and it's already headed for my 2017 top ten games and we haven't even finished January yet. Great filler game, great art work, great story line, easy mechanics, easy setup, and easy rules. If you like King of Tokyo, Love Letter or similar player elimination and deduction games, KOA: Kingmaker is a must! Support it on Kickstarter today by clicking the link below. I am giving Kingdom of Aer: Kingmaker 9.5 out of 10 super meeples. KOA: Kingmaker is on Kickstarter between now and February 23, 2017. 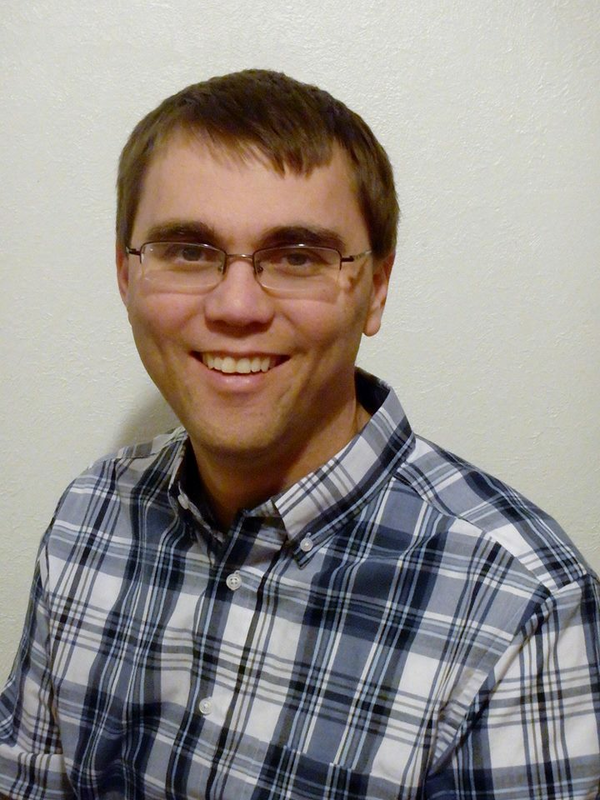 Dave Merrell is a Professional Structural Engineer who specializes in Zip Lines and Challenge Courses. When he’s not swinging in the trees (or sharpening his pencil) he’s playing games, most often with some or all of his five kids. Dave lives in beautiful Flagstaff, Arizona.